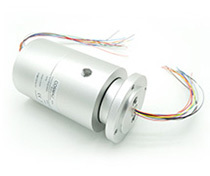 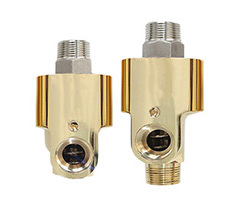 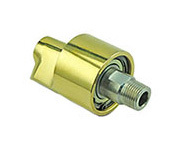 Single-Passage Rotary Unions, (also known as rotary swivels, rotary couplings,rotary joints),can be used for various applications within all types of industries, and it is a precision mechanical devices used to transfer fluid from a stationary source, such as a supply pipe, into a rotating piece of machinery. 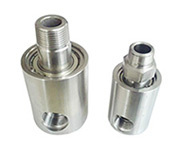 Rotating Unions and Rotary Joints are used in numerous manufacturing processes to cool, heat, or transfer fluid (pneumatic or hydraulic) power. 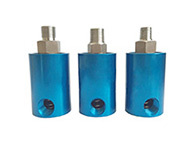 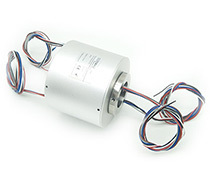 All models of single passage rotary unions are available left or right hand thread on the rotor, and the housing also can option. 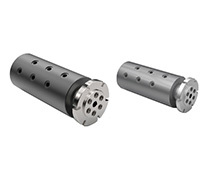 In addition, all of single rotary joint are accepted customized.